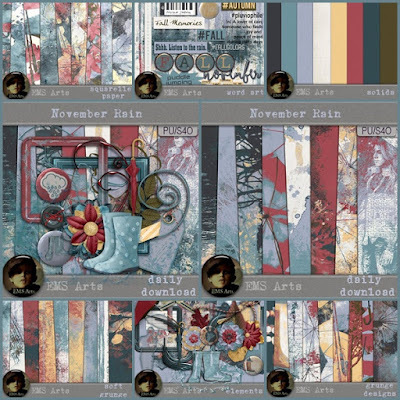 EMS Arts: New kit, freebies and Black Friday! New kit, freebies and Black Friday! 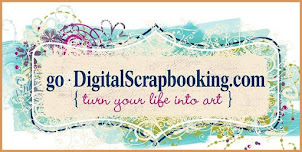 I am finishing my week as featured designer at Godigital Scrapbooking today. 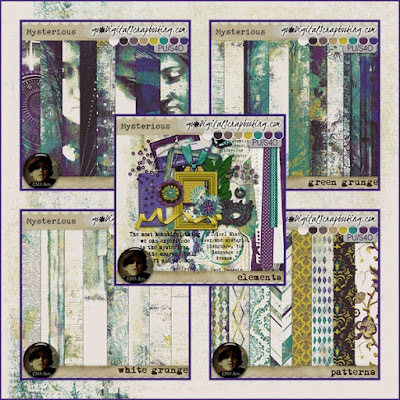 You still have today to pick up the free daily download and enter the challenge to get my posting bonus and a chance to win a $10 coupon to my store! the daily download is at sale at my store. which is going to be one of my new favourites! 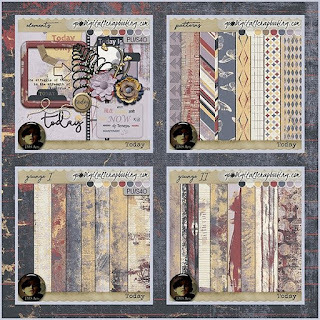 Elements, 3 different grunge packs and a pattern pack! for only $1.20 a pack. Also great for art journaling! There are two new bundles in store: Paisley and Today. today and tomorrow! Don't miss! I have also started rebuilding my freebie collection and will slowly reupload the freebies. 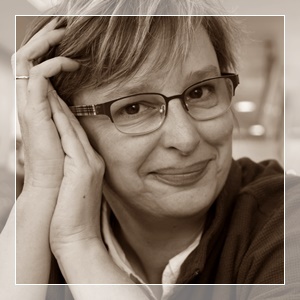 Only freebie links posted from today will work as my freebie collection of 10 years was deleted at 4Shared. 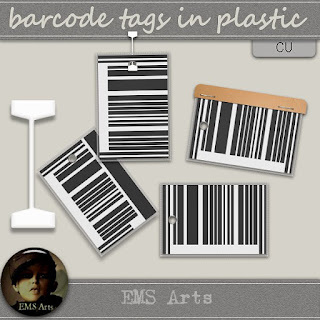 I am starting the freebie reupload with the CU Barcode Tags.